Rs 4,700-crore Gua iron ore mine project in the state. The mine's expansion has been blocked due to lack of forest clearances though the mining and its expansion are crucial for SAIL's ongoing Rs 71,000-crore capacity expansion that would take its hot metal capacity to 23 million tonnes per annum (MTPA) from 14 MTPA now. Earlier, SAIL had approached the ministry of environment and forest (MoEF) to secure forest clearance for diversion of 635.986 hectares of forest land in Durgaiburu lease of Gua iron ore mines located in Saranda forest area of Jharkhand. SAIL had received preliminary forest clearance for 274.691 hectares of Durgaiburu iron ore lease in August, 2012. The mine has remained closed since June 2011 due to absence of environment and forest clearance, affecting the iron ore production of the company. Later, in April 2013, it resumed after a temporary work permit was granted by MoEF. The PSU steel maker plans to increase the capacity of the mine to 10 MTPA from existing 2.4 MTPA and set up a 12.5 MTPA beneficiation plant and 4 MTPA pellet plant with an investment of around Rs 4,700 crore. The mines, which supply ore to SAIL's steel plants in Burnpur and Durgapur (West Bengal) were commissioned in 1958 and have estimated reserves of 142 million tonnes. SAIL's present production capacity is 17.5 MT and it plans to incrase its capacity would increase up to 50 million tonne by 2025. 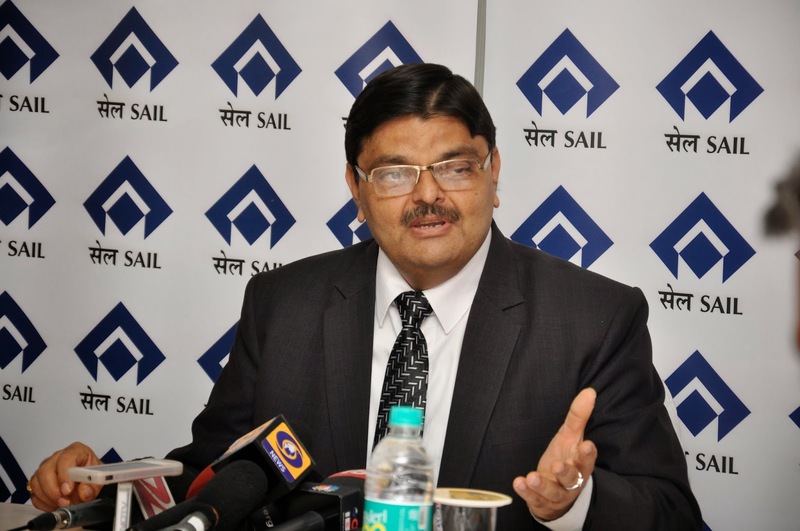 SAIL is India's largest steel producing company. With a turnover of Rs 49,350 crore, the company has five integrated steel plants, three special plants, and one subsidiary in different parts of the country.